The cornerstone of the Joe Blasco line, Ultrabase foundation is highly pigmented,which means that it only needs a very thin application to achieve incredible coverage! Ultrabase is non-oily, lightweight, and will not streak, crease, or discolor. 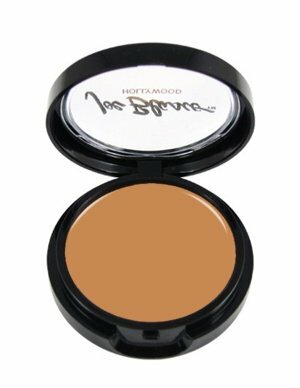 Available in over thirty colors, Ultrabase is a perfect, long-lasting foundation for all skin types. The Studio Base Series enables the artist to pick and choose from a wide range of colors that will satisfy the fleshtone. These eighteen colors quickly, easily and accurately match real human fleshtonein both value and undertone.